Metric's seventh album, Art of Doubt, is one that was fundamentally different than records of the band's past and it shows. 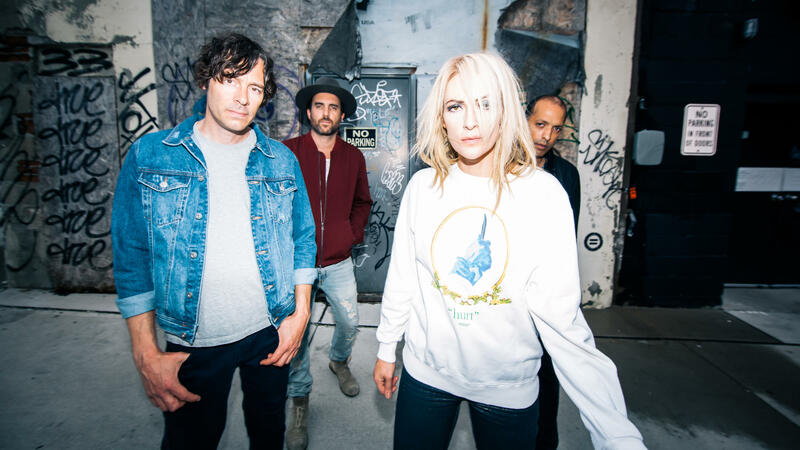 Co-Founder Jimmy Shaw gave up the producer reins for the first time to concentrate on his guitar work, something that was critical to the urgency in the songs, says Emily Haines, the band's other co-founder. Hear that conversation and more in the player.